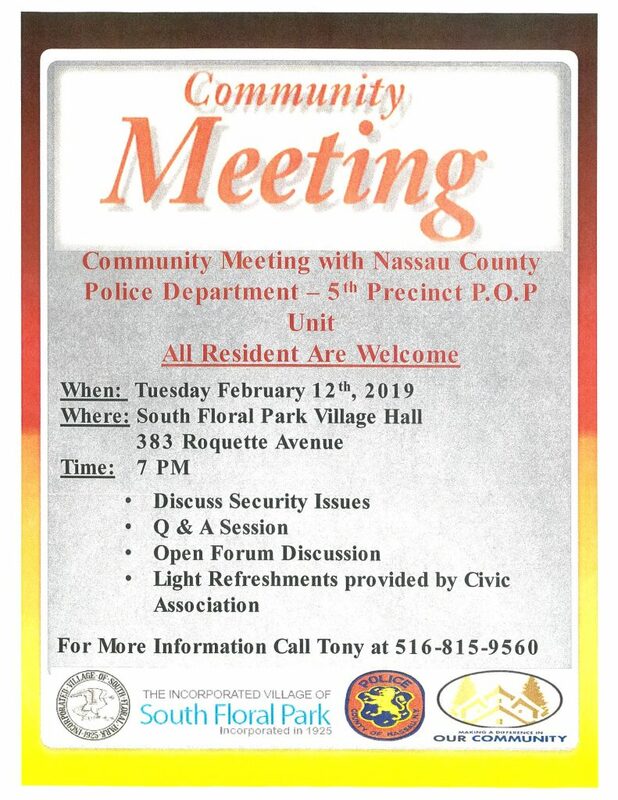 Community Meeting with Nassau County Police Department. 5th Precinct P.O.P Unit! !